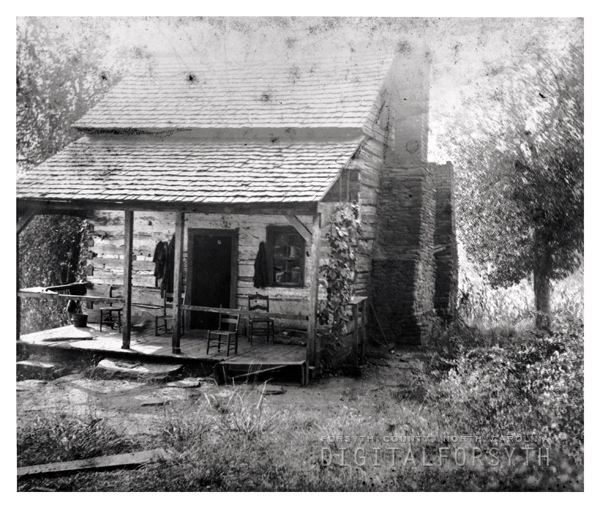 Johannes Leinbach built his log cabin in 1765. Leinbach and his family were one of the first residents of Bethania. He died the following year. Cute cabin. Looks like it has the essentials. I am trying to trace a Susanna Leinbach born 1786 and I’m thinking this is her family. She married George Tague/Teague and moved to Indiana. I’m descended from her daughter Phebe.